We're celebrating Women's Month with a list of four free Android apps that were created with them in mind. Let’s start out by making new friends! Hey! 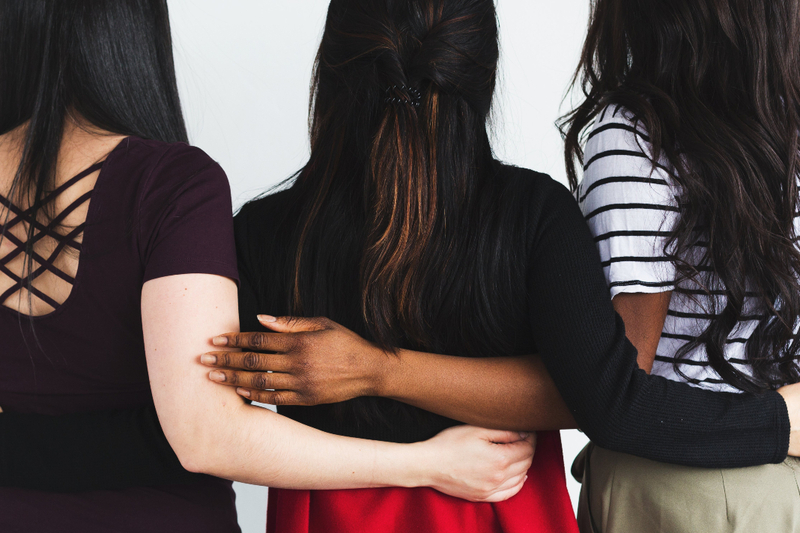 VINA – Where Women Meet New Friends is a network for women who are looking to make new and lasting friendships with other women in their communities. If you’re a fan of Tinder and other similar dating apps, or you’ve at least heard about them, then you’ll immediately recognize this app’s formula. But don’t worry, we’re not talking a traditional dating app. This is a refreshing new twist that helps you find girlfriends who live nearby. The app matches you with girls in your community who share your interests and hobbies. After reading a brief profile description, you can either say hello or go keep browsing the rest of your friend-matches. 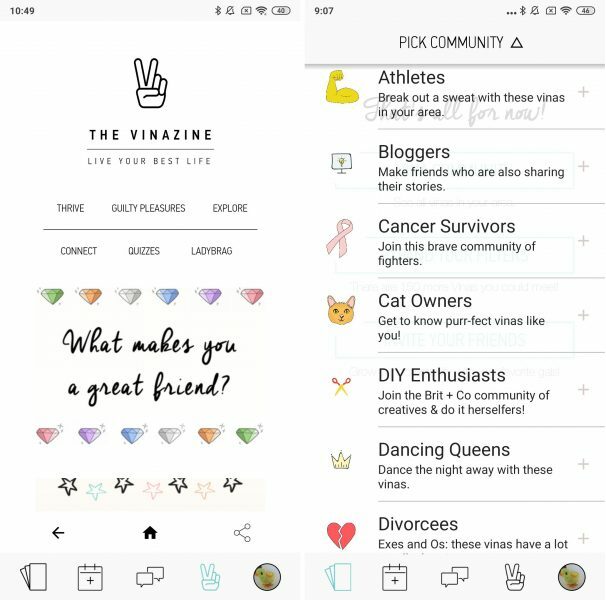 Another really fun feature is that you can join communities that other girls have created or even create one yourself. Go out there and make long-lasting friendships. Find friends who share your interests! Alright, let’s talk about safety. Unfortunately, this is an issue that’s still as relevant for women now as it was years ago. If you’ve ever encountered a sticky situation that you just didn’t know how to get out of, then this app is for you. 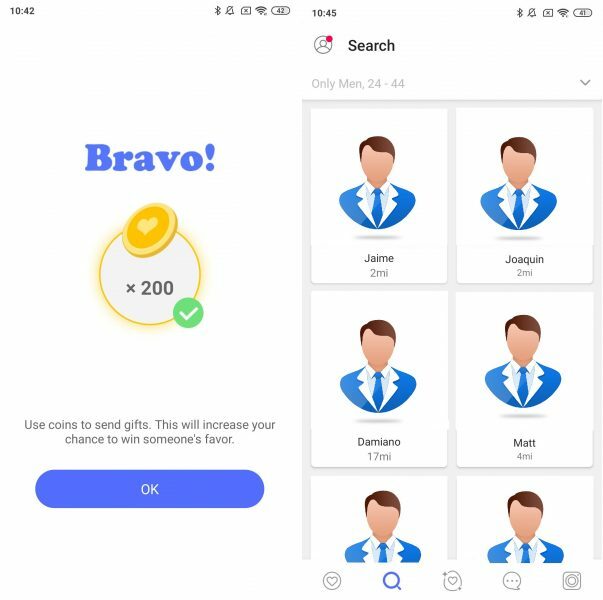 Circle of 6 is a unique and user-friendly app that lets you create a “rescue” group of up to 6 contacts. If you’re ever in danger or you’re stuck in an uncomfortable situation, you can immediately notify this select group of people. All you have to do is tap a button to send your location, ask one of your six contacts to call you asap or let them know that you require their attention in some way. 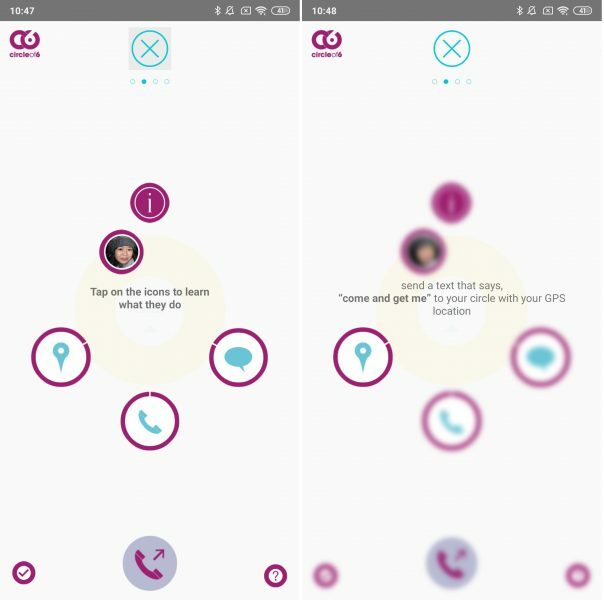 In a nutshell, Circle of 6 keeps you connected with your closest friends or family members when it really matters. Feel safe, everywhere you go. Women represent about half of the world’s population. That being said, it’s only natural that we come in all colors, shapes, and sizes. Curvy Singles Dating – Meet online, Chat & Date knows that and celebrates our diversity instead of trying to fit every woman into a mold. This inclusive dating app was specially created for plus-size women and men. If you’re tired of feeling like you don’t belong in the traditional dating apps, then we recommend Curvy Singles Dating – Meet online, Chat & Date. The main reason being that the developers created a space where you can feel comfortable and proud of your body, just the way it is. The best part is that it’s really easy to use. As soon as someone catches your eye, tap the “like” button (or the “pass” button if you want to keep looking). Find other curvy singles near you! In 2005, a group of young women and men from New York created a network to help abolish street harassment in all its shapes and forms. Since then, Hollaback! has reached 26 countries and is available in 14 different languages. 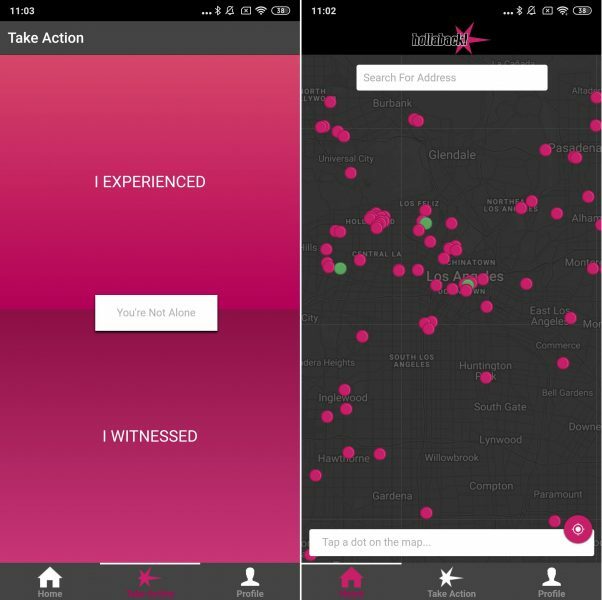 You’ll first view a map of your city and the exact location of street harassment incidents reported by other users. The best part is that you can help regardless of whether you were the victim or a witness. To report an incident, start by typing a brief description and the exact location of the incident. Another amazing feature of the app is that it protects your safety because the reports can be anonymous. That’s right, you can choose to enter your first name or not. Either way, you’ll be helping to raise awareness for an extremely important cause. Become part of the network and abolish street harassment.